Today’s prompt for the Blogger, May I challange is Five Favorites. I haven’t written about blogging in a while, and this post by Marissa at Ampersand Creative got me thinking about what my blogging commandments are. I really don’t have many hard and fast rules when I’m blogging, but I do have some guidelines. Think of them as the Pirate’s Code. 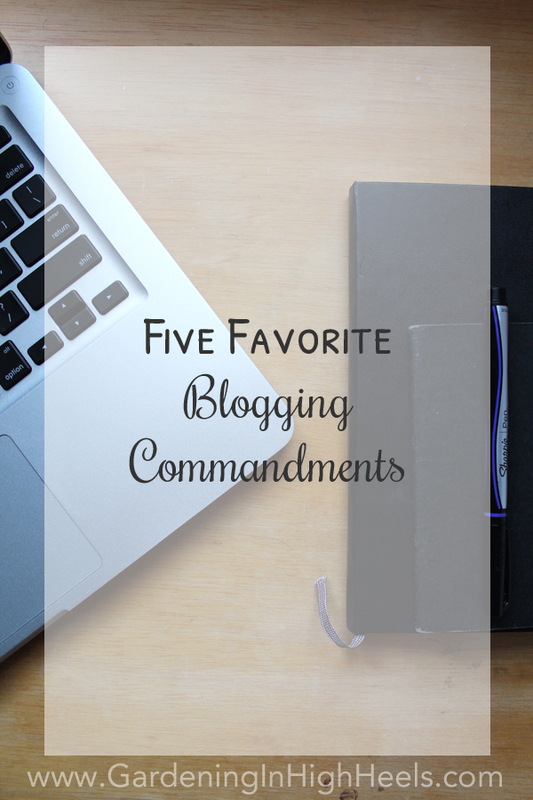 Here are my top five favorite blogging commandments. Life isn’t perfect, it isn’t always pinnable and neither is my blog. I want my blog to be an extension of me, and of course I want it to look good, but getting caught up in making everything perfect is a sure-fire way never to start. Don’t wait for the “perfect” [fill in the blank] to start a blog, publish a post, change your niche. That moment will never come, I assure you. 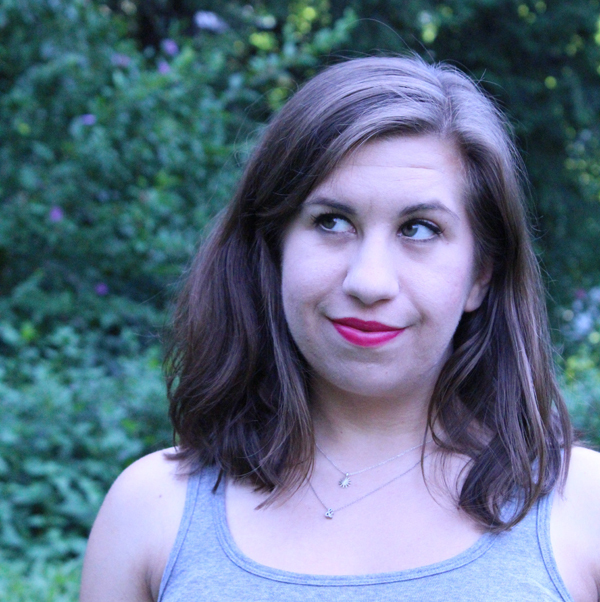 So I know a blog is usually mostly sometimes can be very narcissistic. 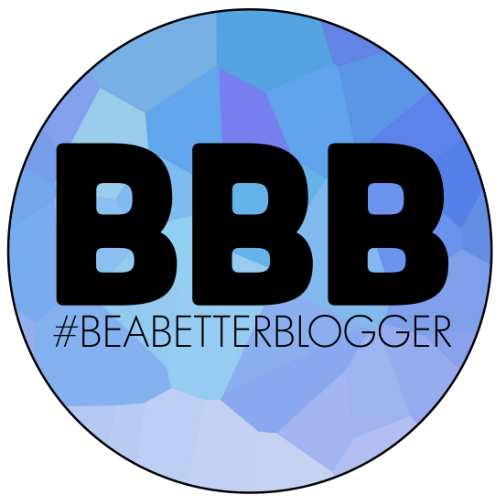 I know there businesses who blog and serious business bloggers (I guess see also: find your niche). But most blogs are more like Every vapid, insipid thought that passed through Annabelle’s brain (name that movie, folks). So, if you want people to get anything out of what you’re saying, offer something they can connect with. Sure, share your story, but also ask about theirs. Why bother even publishing something if you don’t want to inspire or engage with other people? Along with engaging your readers comes responding to their comments. If someone is nice enough to comment on something you’ve written, you best believe you can type out a reply to them. A very dear bloggy friend’s comments don’t let her respond to me (hey Laura), so she’ll periodically email me. Do what you can to show your community that you appreciate them. Ooh, look, another blogging commandment that goes off of the previous one. Make your readers and your community feel special – honor that connection. 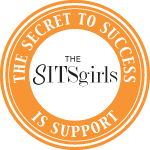 That means sharing what others are writing in addition to promoting yourself. Again, no one wants to read something that is entirely self-centered and egotistical. 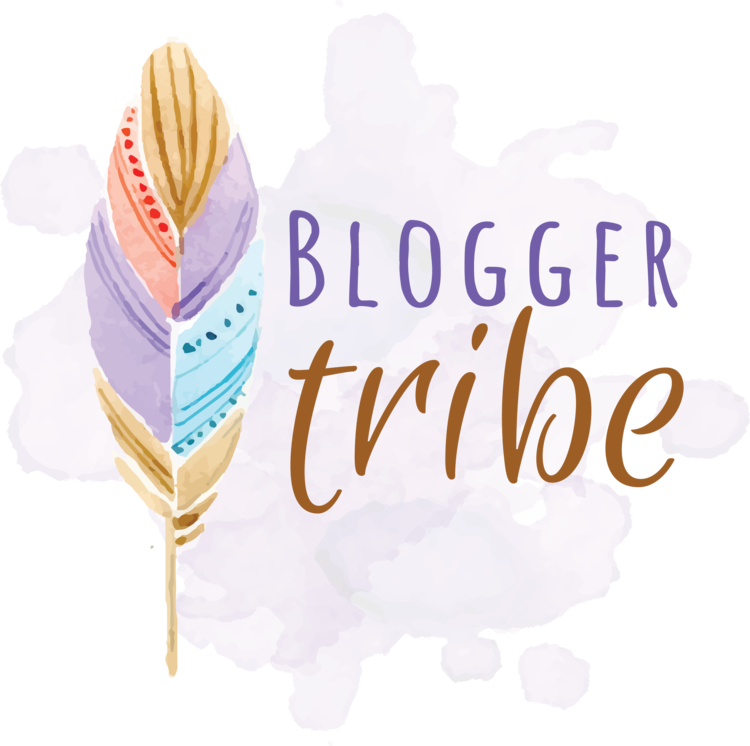 Give kudos where you can, comment on other blogs, link to another blogger’s post when you find it inspiring, pin their stuff (Jaelan does this every Friday for her tribe!) – whatever you can to spread the love. Never stop learning and growing. There are always new things to learn, from new social media practices to writing techniques to design elements. I really want to evolve my blog as I do, so I have to keep moving. I fully believe that you’re never really quite “finished.” There is always something new to see, do, be, hear, smell, try. So those are my guidelines when blogging. I want to make them all pretty and printable and hang them by my desk. And keep adding to them. What are your blogging commandments? I like where you went with your favorites list. It’s so important to talk to your readers. I love visiting their blogs too. It’s how I find new ones that I love and form real friendships, even if we haven’t met in real life.